WICHITA FALLS, TX (TNN) - As of mid-January, health experts are seeing cases of the flu and other viral illnesses rise. 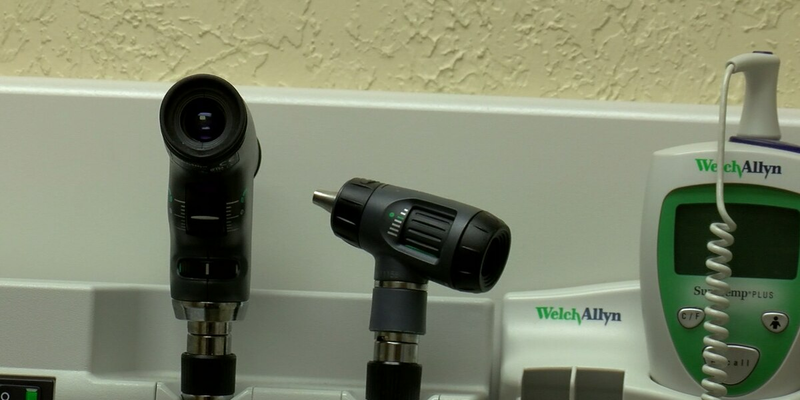 Physician’s Assistant of Wichita Falls Family Health Center Lee Ackley said he has already seen at least a half dozen cases of the flu, though none of the patients he has seen have been hospitalized. Last year, the flu claimed the lives of 21 adults in Wichita County by mid-February. Those most at risk include young children and the elderly. The flu is not the only highly contagious illness Texomans can expect to face this winter. There are also a number of respiratory viruses making the rounds. Adenovirus is one that is affecting adults and it can easily spread in confined spaces that are highly populated like dormitories. RSV is another virus that has been showing its head, and it can be deadly for small children. The good news is Ackley said the symptoms can be treated just like the common cold, but if someone has a high fever they may want to see the doctor. “If you’re not running a fever over about a hundred if you’re not throwing up, you’re not having lots of diarrhea just symptomatic care at home is all you need to do,” he said. Ackley encourages everyone to get their flu shots.